A website is a work of art. It takes lots of tender loving care to produce one that’s truly spectacular. If you’re already in the process of thinking about what your website is going to look like and how it’s going to be such a good reflection of your character and hard work I want to encourage you to take a step back for a moment. Before you go any further, let me share a brief warning. I have a young family consisting of three young kids who enjoy playing with an interactive toy dog. This toy teaches them lots of important things from singing the alphabet, to hand eye coordination, to walking. It’s a pretty cool toy really, but it has one major flaw – the voice! After a few hours, oh, the voice of the person who is recorded singing and playing gets so annoying. If you’ve had children under three you probably know what I’m talking about. These days it seem like every toy comes with a high, squeaky voice that kids love, but that will make just about any adult cringe. But there is a reason why toy makers create toys with voices that make even them want to punch someone in the face – kids enjoy listening to fun-sounding, high, feminine voices. Toy makers don’t make toys for parents, they make them for kids. This is a basic principle of design and you will do well to never forget it in your endeavour to create a new website for you business. Your website is not for you, it’s for your customers, so stop thinking only about your own likes and needs. Think about your customers. If you’ve been in business for any length of time it’s likely that you have an intimate knowledge of your business and your customers. This knowledge is invaluable to create a professional website, but at the same time if you’re not careful it can also get in the way. Sometimes business owners make design choices that will have a negative impact on their customers, but they don’t see it that way because they get attached to an idea before bothering to take their customers into consideration. This happens because the temptation most of us have when considering the design of a website is to think in terms of what we like instead of in terms of what our customers like. When you sense that you’re doing that stop and remember “This website is not for me. 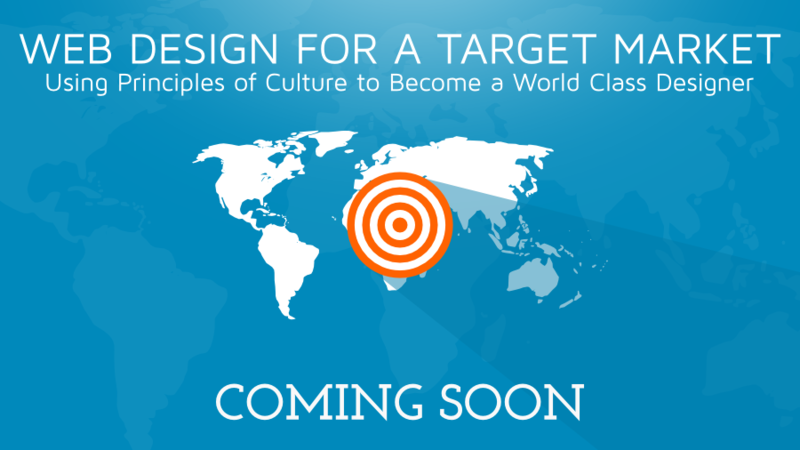 It’s for my customers.” If you can keep this one principle in mind the success rate of your website will multiply. 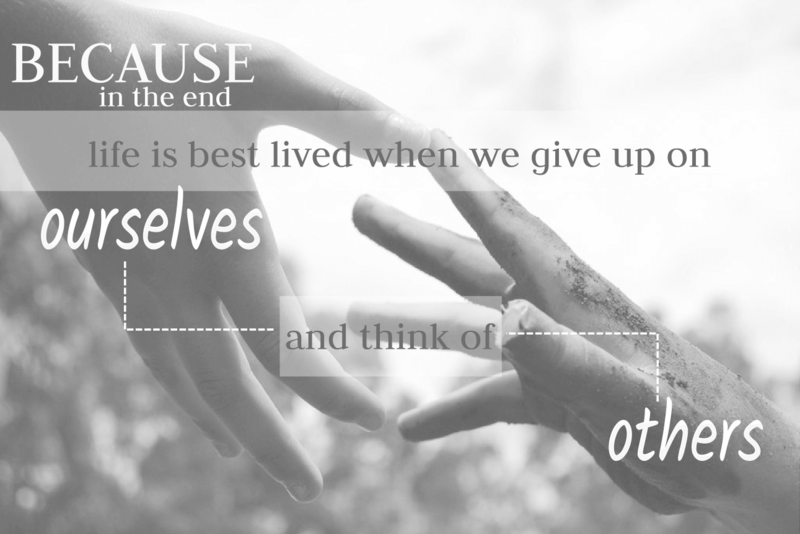 Because in the end life is best lived when we give up on ourselves and think of others.